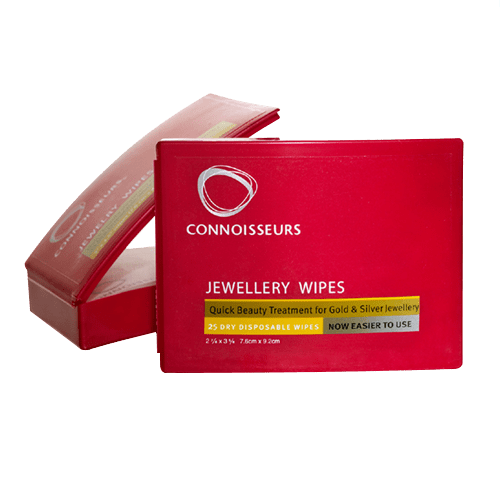 It is a common myth that toothpaste is a good way to clean your jewellery. This is actually false. Toothpaste can damage your diamonds, gemstones, gold and silver. Toothpaste is abrasive and has a hardness of around 3/4 on the Mohs Scale of Hardness. Metals such as gold and silver are softer, so toothpaste can actually scratch damage your gold and silver jewellery. Not to mention, the chemicals in the flavour oils used in toothpaste are corrosive to metal. Some gemstones have a hardness a slightly higher on the Mohs scale, but they can still get surface abrasions if toothpaste is used to clean them. Pearls and opals should never be touched by toothpaste; it can destroy their colour and luster. 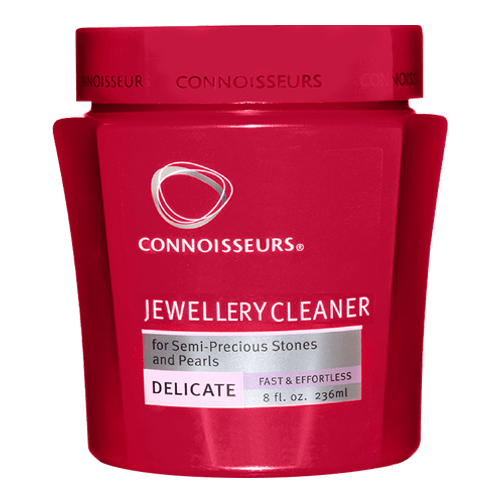 So, unless you are cleaning a loose diamond, it is best to not use your toothpaste, and stick with a jewellery cleaner made to clean your specific jewels.